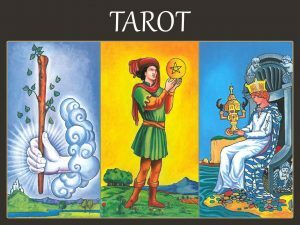 Make your appointment for tarot readings with Jason! Jason has been reading publicly since 1985 in various locations in New England and New York. Error: Error validating access token: Session has expired on Monday, 08-Apr-19 19:39:38 PDT. The current time is Wednesday, 24-Apr-19 08:47:37 PDT.